Having a baby is life-changing, difficult and lovely; so, you’ll want to spend some time thinking about what you want this great event to be like. Birth plans are extremely important. 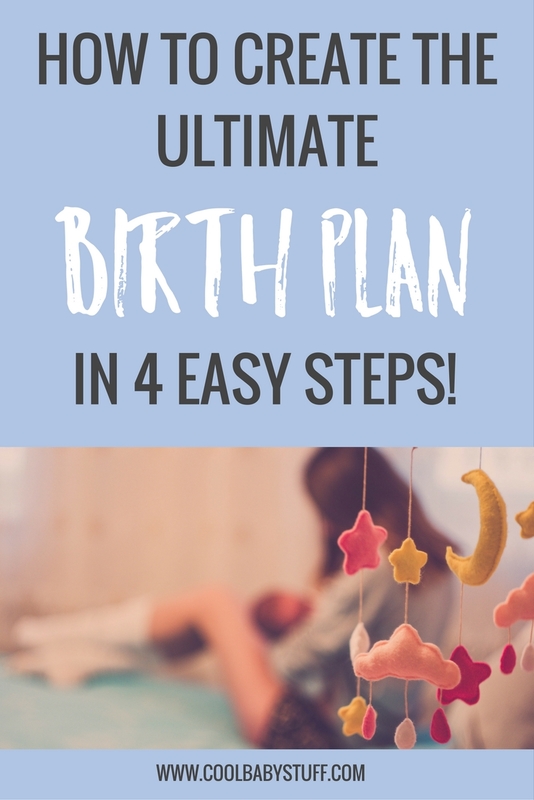 A birth plan is a clear and brief plan that is about 1-2 pages, outlining your pertinent information, who is on your birth team, emergency contact information, your desires for pain management, and what you want to happen to baby after birth (topical medications, vaccines, bathing, etc.). This plan is included in your file and available to all of the medical professionals to refer to as they care for you. If you are group-b strep positive, have gestational diabetes, etc. Ask your healthcare professional what their normal processes are for birth and tour the hospital to learn about what the standard procedures are. This will give you a clearer idea of what you may want different in your particular birth. It is important to know that you have the freedom to choose what you treatment you receive and make informed and educated decisions. What would you like to use for pain? Pain coping techniques? Epidural? Do you want your baby placed immediately on your chest? Do you want your baby to be bathed? Do you want immediate or delayed cord clamping? Do you wish for you baby to have the Hep B Vaccine, erythromycin eye ointment, and vitamin k shot? 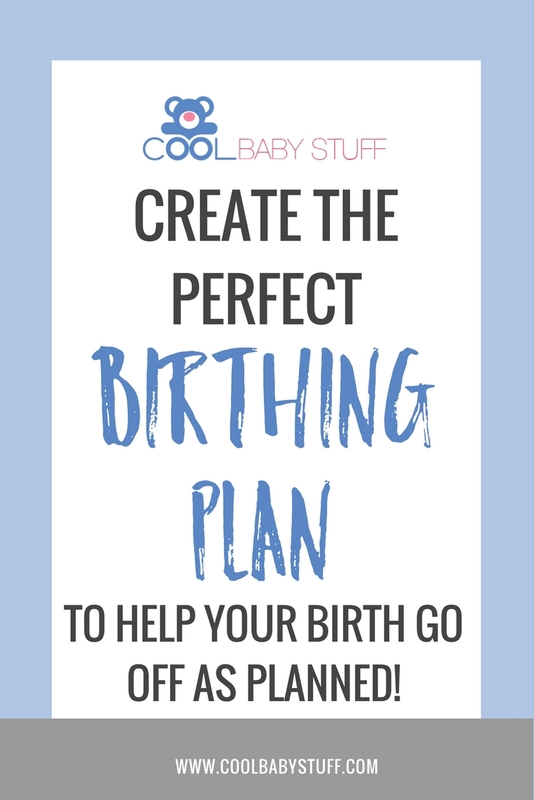 Write a birth plan for your ideal birth but know that with birth, things rarely go just as you plan. One portion of your birth plan should include your preferences for emergency situations. If you have to have a cesarean birth, do you have any special requests? Benefits – What are the benefits of this? Risks – What could be the possible risks if I don’t do this? Alternatives – What are the alternatives to this, are there other options? Intuition – Listen to your gut instincts. Now – Now what will happen? Make a decision. As parents, we will have to make decisions that we think are best for our families and birth is no different. Making decisions about the first moments of your child’s life are the first of many to come! Let the journey begin!